The Eternally Yours Collection - Shane Co.
Valentine’s Day is right around the corner, and if you are planning a surprise proposal for your Cosmic Love, you’ll want to come see the Eternally Yours Collection by Shane Co.! The collection features more than 30 beautiful, exclusive engagement ring styles that are out of this world—and there is a gorgeous option for every budget. With the Eternally Yours Collection, the center diamond can be mounted nearly flush with the top of the halo, creating a seamless transition from the halo to the diamond. 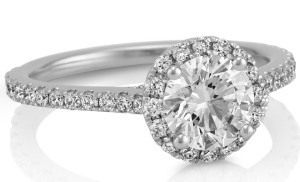 Shane Co. has redefined the modern halo ring to create this subtle and delicate look. 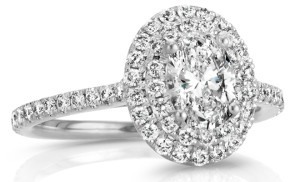 A very classic and elegant style is this 1-carat round diamond halo setting. I was recently working with a young couple, Brandon and Sarah, who selected this exact ring. When I asked Sarah why she picked it, she said she envisioned herself wearing that style ever since she first saw her cousin’s halo engagement ring several years ago. Sarah expressed that she didn’t want her halo to overpower her center stone, so the rings in this collection suited her perfectly. There are many sizes and shapes of halos, all beautiful in their own way. 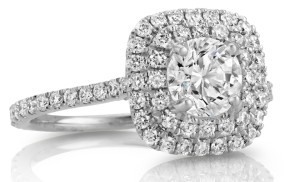 The collection has designs for round, cushion, emerald, oval, pear and marquise cut diamonds. And if you are looking for even more sparkle, the collection also has double-halo designs. Take a look at these stunning favorites! Despite their delicate features, the rings in our Eternally Yours Collection were designed with durability and longevity in mind. Add Shane Co.’s Free Lifetime Warranty into the mix and you can rest assured that her ring will last. 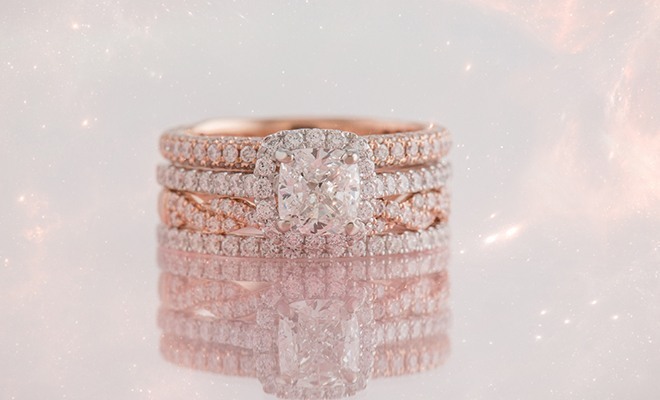 This year, give your valentine the universe with one of these top trending engagement rings. Ryan has worked in the Roseville store since June 2013. As a Diamond Consultant, he helps customers find engagement rings as well as fashion jewelry for all of life’s special occasions. 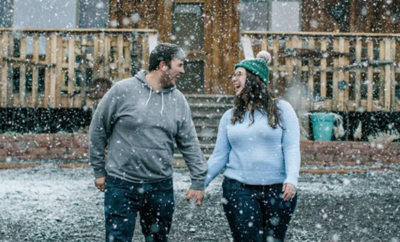 His favorite part about working for Shane Co. is helping a guy secretly purchase an engagement ring to surprise his girlfriend with. When he is not helping customers in the store, Ryan enjoys writing books and spending time with his son.